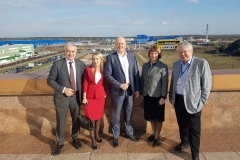 On October 2, 2018, the Dubna Special Economic Zone hosted a conference to support the development of the medical and pharmaceutical industry of the Moscow Region at the VIII All-Russia Scientific and Practical Conference «Principles and Mechanisms of a National Innovation System». 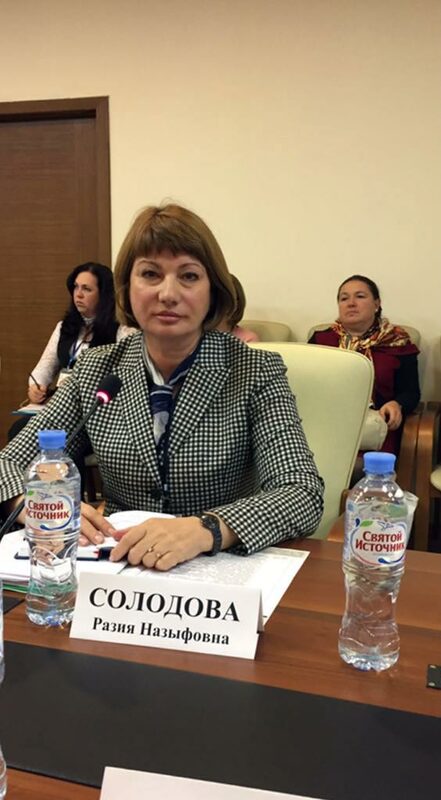 Razia Solodova, Deputy Head of Economics and Analysis of the Pharmaceutical Industry (SID&GP of the Russian Ministry of Industry and Trade), took the floor in the section devoted to Government Procurement of Medical Products and Drugs aimed at improved government procurement system of pharmaceuticals and medical devices produced in the Moscow region. 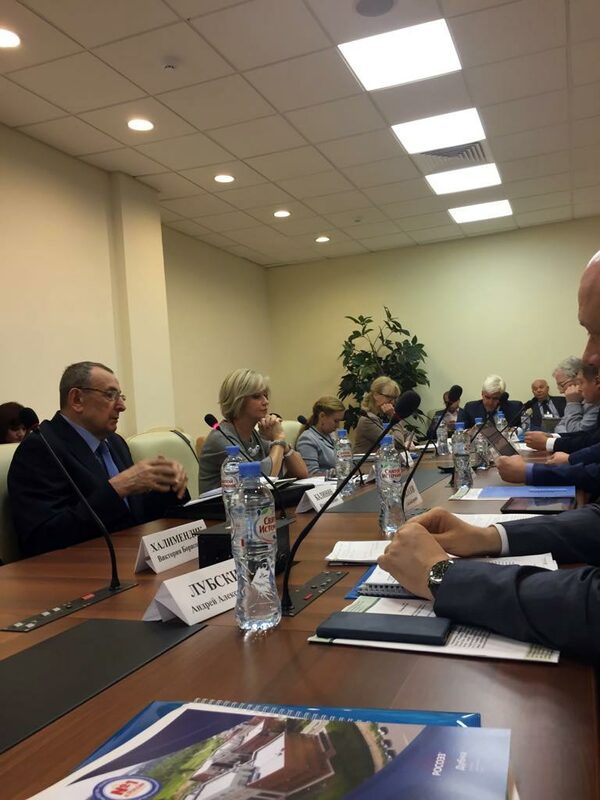 Razia presented indicators’ dynamics in the pharmaceutical and medical industry of the Moscow region in 2015-2018. 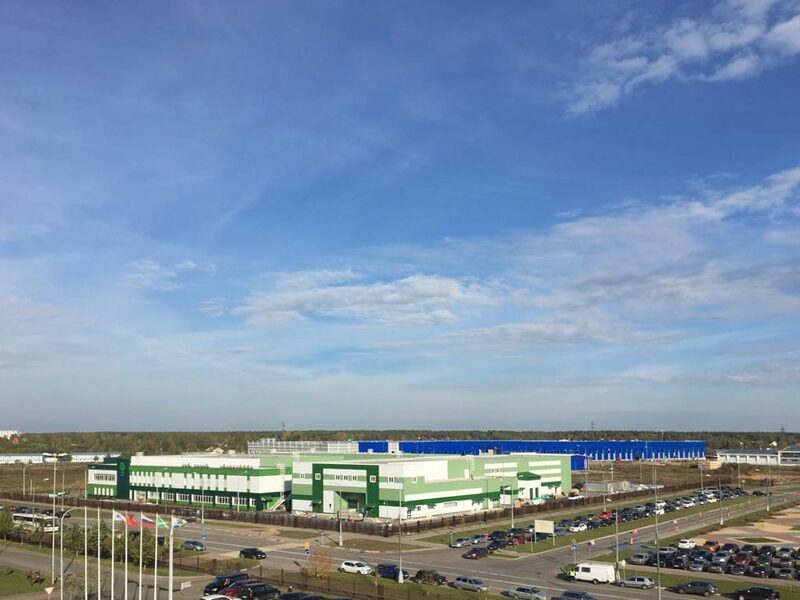 According to the presented digits, as of October 1, 2018, the share of pharmaceuticals manufactured in the region equals to 23% of the total production in the Russian Federation, and keeps growing. 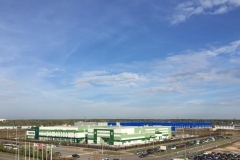 Twenty-four companies in the field of pharmaceutical and medical manufacture have already registered in the Dubna Special Economic Zone. There are 7 foreign residents, i.e. Japan, Germany, Belgium, India, Korea, and Cyprus. They invested 2.1 billion rubles. (5.65 billion is the next target), more than 100 jobs have already been created. The manufacture of medical products accounts for about 17.7% of the total production, and it has a positive trend. The conference participants discussed current issued of the industry: government supported projects, staffing, quality of medicines and medical devices and their circulation. 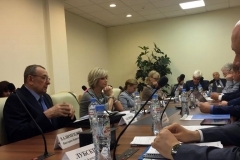 EAEU registration rules for medical devices were at the center of the agenda. 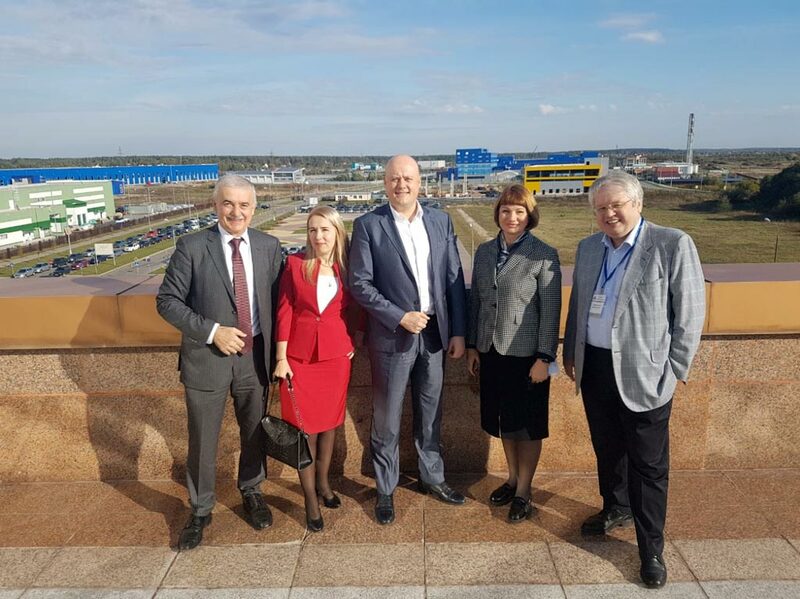 At the conference, the Council of the Medical Engineering Cluster of the Moscow Region signed a cooperation agreement with the All-Russia Research Institute of Medical Engineering. Discussion topics included development of domestic production, government support, improved production quality, and interaction between manufacturers and medical community to better understand medical facilities’ demand for equipment. 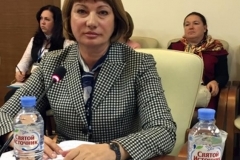 – Development and manufacture of medical devices and drugs is one of the most actively developing areas in the Dubna Special Economic Zone, – Razia said. – This conference created and developed scientific and technical cooperation will undoubtedly benefit the industry both at the regional and national level.